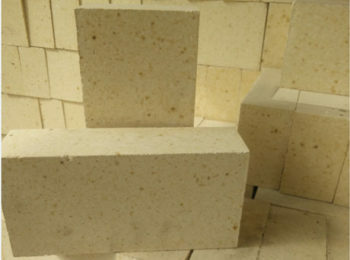 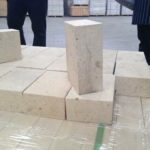 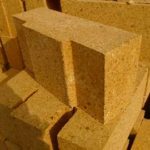 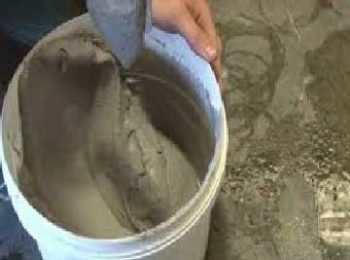 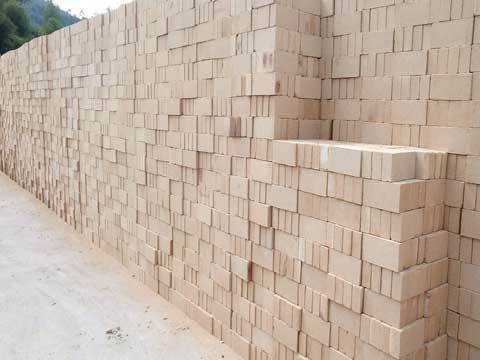 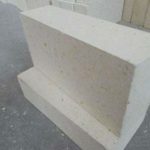 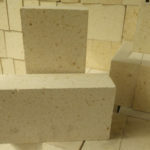 Silica bricks contain more than 93% SiO2. 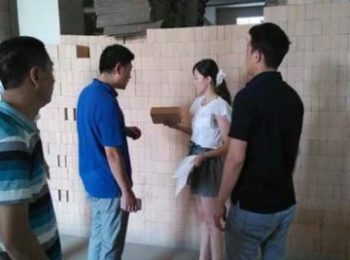 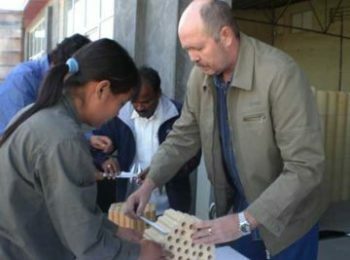 They are the major kind of neutral bricks， mainly applied in building coke stove. 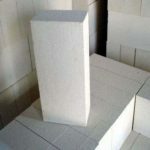 They also used in Glass kiln, ceramic kiln, carbon calciner, roof of refractory brick kiln and other load-bearing parts. 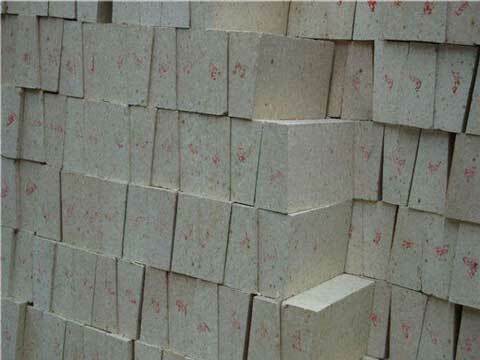 But silica brick is not proper for using in 600℃ refractory equipment with large temperature fluctuation. 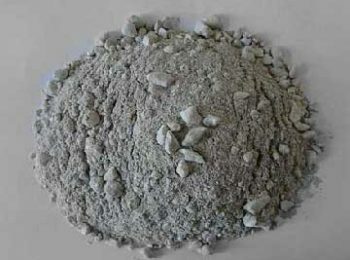 The mineral composition is corundum, mullite and glass phase. 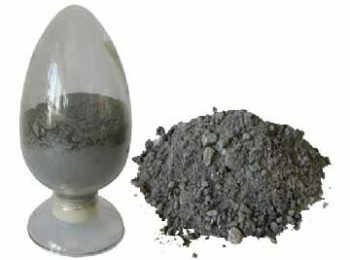 Content of these components is determined by proportion of Al2O3/SiO2 and impurities. 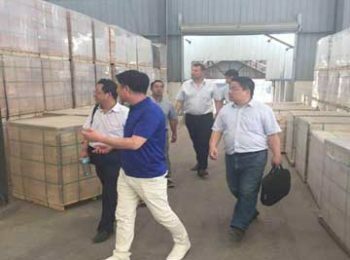 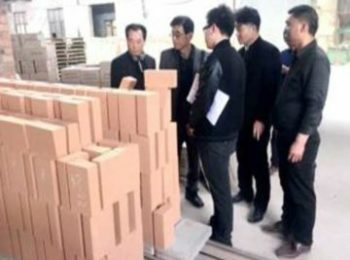 High alumina bricks can be sorted by proportion of Al2O3. 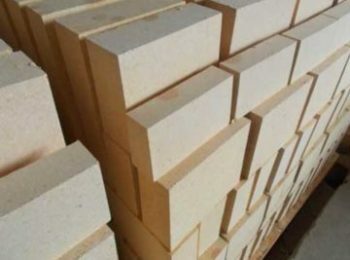 Raw materials of the bricks are high alumina bauxite, sillimanite natural crystals. 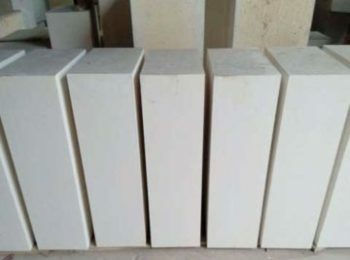 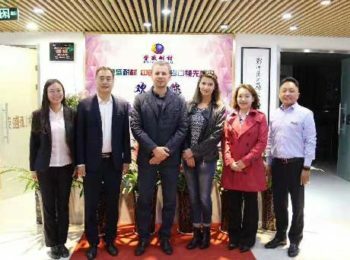 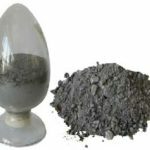 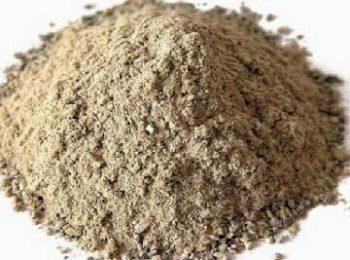 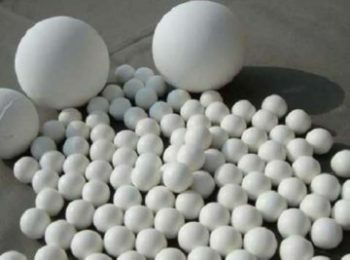 Other kind of products including those adding fused corundum, sintered alumina, synthetic mullite and clay clinker calcined in different proportions. 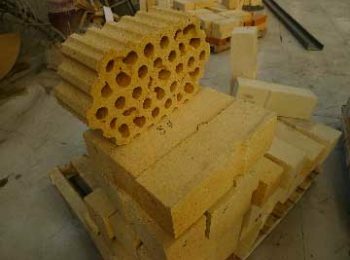 Sintering is the main method, but there is also molten-cast brick, unburned brick, and unshaped refractory bricks. 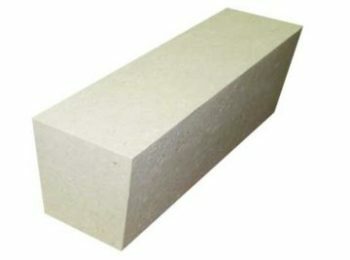 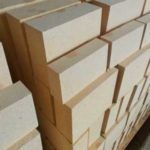 High alumina bricks are used widely in iron and steel industries, nonferrous Metals Industries, etc. 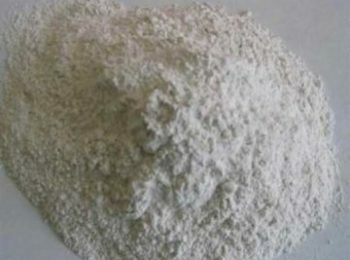 Corundum are referred to those contains more than 90% Al2O3 materials. 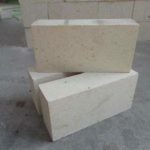 Corundum bricks mainly contains corundum phase, and divided into sintered corundum bricks and fused corundum bricks.